Do you have a plethora of peppers this time of year? 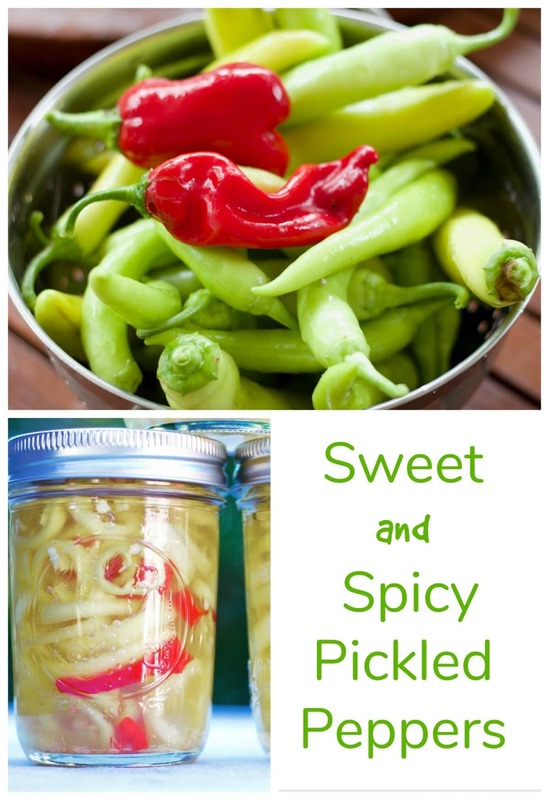 If so, you are going to want to make these sweet and spicy pickled peppers. Some years, I have my peppers plants producing well into November! No complaints but I sometimes run out of pepper ideas. 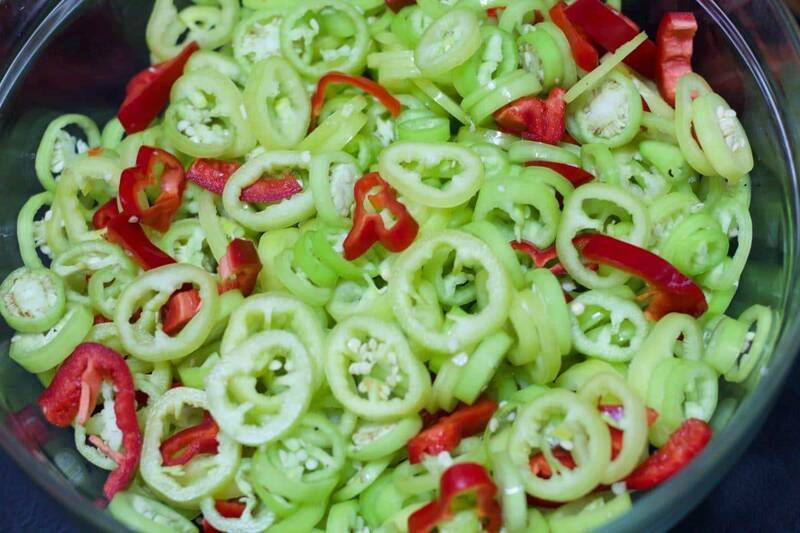 These amazing little pickled peppers will wow your friends and family. You can eat them right out of the jar or use them to top sandwiches or salads. 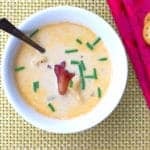 Pickles aren’t just for cucumbers! You can pickle just about anything you’ve got in the crisper drawer – red onions, carrots, okra, green beans – all great for snacks or in your weekend Bloody Mary. For this recipe, I used these Italian peppers – they’ve got a bit of a kick to them but not too much. 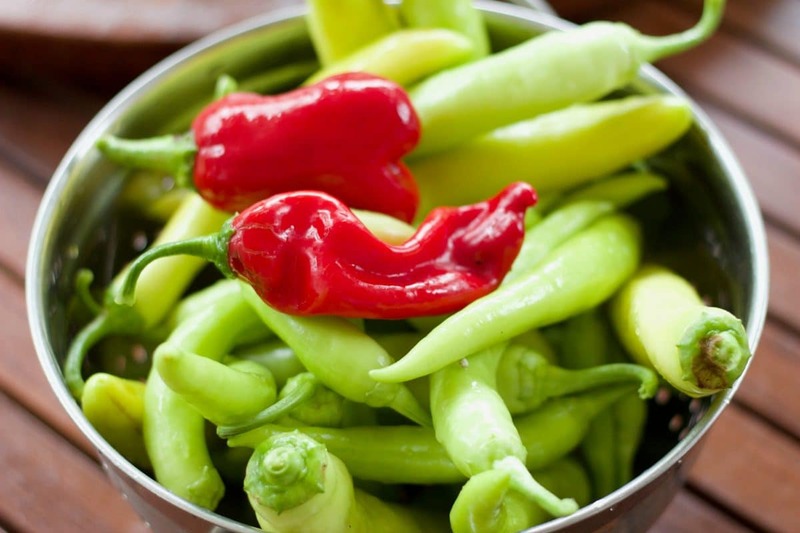 If you are prepping spicier peppers – like jalapenos – you might want to use gloves. I was able to make so many of these little pint jars that I handed them off to friends when they stopped by. What a treat! Who doesn’t love a little homemade gift? You can add sliced garlic or sliced onions to these peppers – get creative! 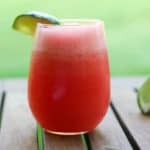 Because you are not processing them in a canning bath, you don’t have to be overly concerned with acidity and specific ingredients because you are not storing them for long. 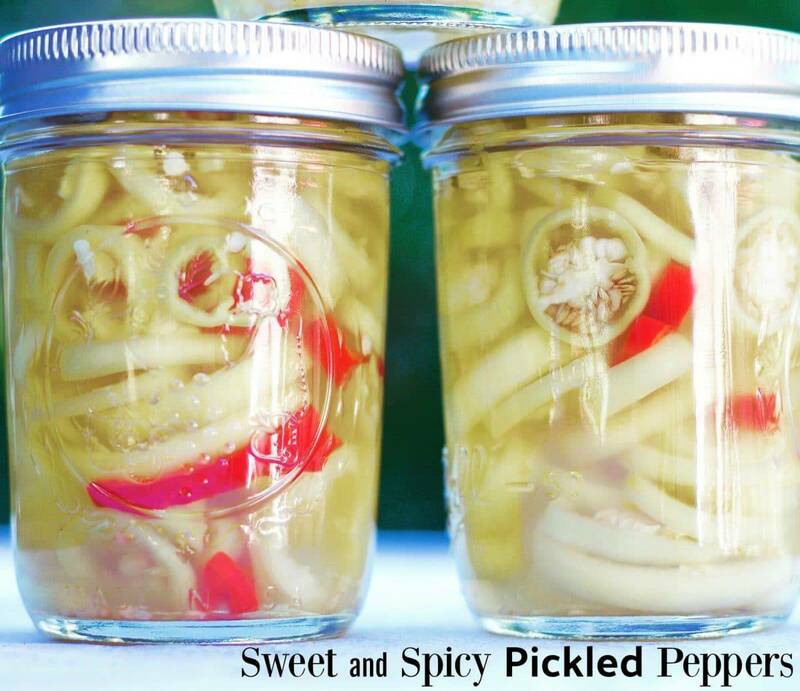 These jars of pickled peppers can be kept in the refrigerator for two to three weeks – if they last! 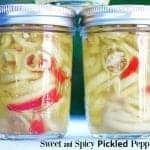 These quick and easy sweet and spicy pickled peppers will be a new family favorite on salads or sandwiches! Toss sliced peppers in pickling salt. Set aside. 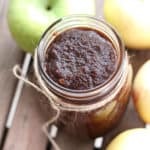 Bring white vinegar, apple cider vinegar, and sugar to a boil. Stir until sugar is dissolved. Evenly divide sliced peppers into clean pint jars. Pour warm liquid over peppers. Cover and set aside for about 24 hours. 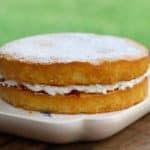 Refrigerate for up to 2 to 3 weeks. Enjoy!